Due to the dangerous nature of the job, police officers must wear body armor to protect them from life threatening incidents, for example getting shot or slashed with a knife or even stabbed for that matter. The need for body armor in the public sector is highly needed. Officers have faced around 60,000 assaults over the past several years so it goes without saying how important armor is but no two officers are identical which means what suits one will not suit the other therefore different body armor is needed to suit each individual. The more popular one that is used by policing staff is, Body armor, this is because high majority of the crimes involve guns. 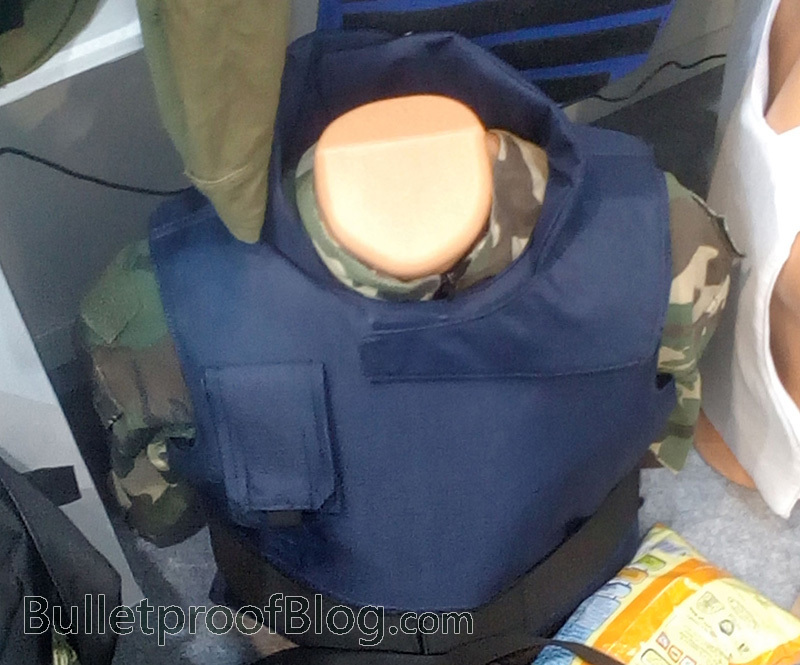 In situations where it is more likely to involve knives and machetes a stab wound body armor is worn. There is a multi vest which deals with both stab wounds and gunshot wounds which is perfect for an unknown situation where the officers don’t know what weapon they are dealing with,this will make sure the officers are 100% protected. Statistics say that 33 members of the policing team were murdered by their own weapons! It is important that police officers make sure that the protection worn matches the ammunition. The important choice an officer will make is deciding whether to wear a over vest or a covert. Covert vest tend to be chosen by offers who are going undercover. This is a brilliant bit of equipment as it still protects you but nobody knows you’re wearing it, this will not draw attention to you and your cover will not be blown. An overt vest is the more popular one, If officers wear an overt vest there is no need for the covert one to be worn. It also detours any potential threats. Officers can wear this vest as part of the uniform and it offers full protection with compartment pockets for cuffs and radios. If a team is constantly going to face tough and dangerous situations every day like SWAT, by law there armor needs to be level 3 or 4 period for maximum protection in those dangerous situations they face daily. Level 3 or 4 armor tends to be much more bulkier and heavier than the rest to ensure they get the top grade protection. Sometimes depending on the situation officers need extra protection for example, helmets, groin pads and neck protection. Some of this equipment can be worn over the uniform instead of underneath. The law enforcement are constantly looking for ways to improve there armor and recently they have been looking into more lighter thinner bulletproof armor which is more comfortable but still gives the same amount of protection, if not even more than before. Officers choose their prefered armor they need to talk with a superior first due to some enforcements only allowing certain colors and made by a particular material. Look out for wear and tear.